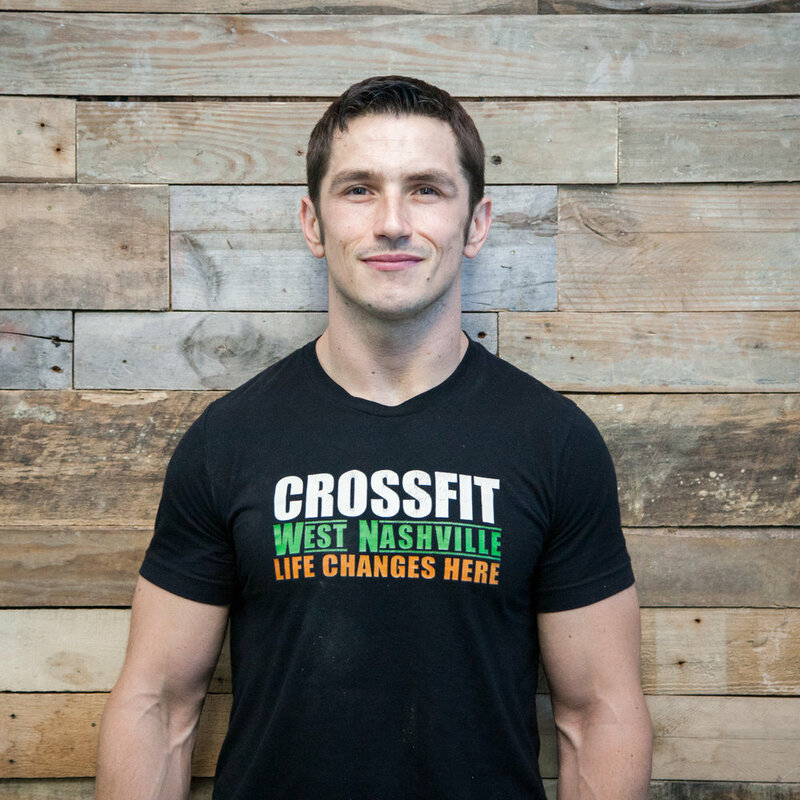 We have the most experienced, educated, and knowledgable CrossFit staff in Nashville. You will not find a more caring group of coaches that only want to see your success. Rob has been a personal trainer since 2007 and serves CFWN as the Head Coach and Programmer. He trains under the goal of "Training for Life" and encourages others to keep a healthy perspective on balancing life and exercise. Rob has a passion for working with high school athletes and has seen great success with many different sports. 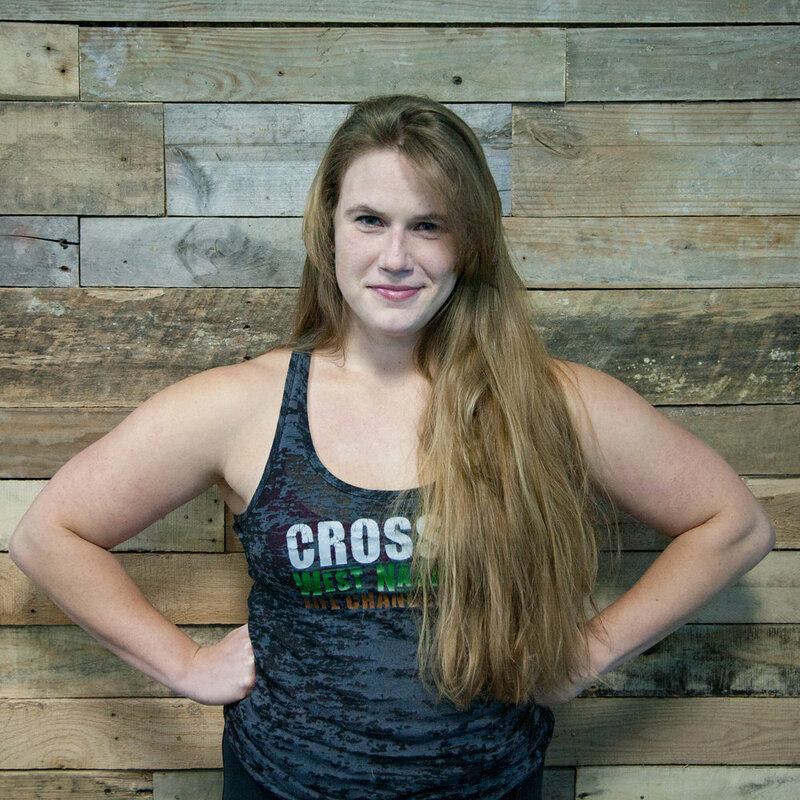 Amy has been a CrossFit athlete since 2013. In 2017, she became a CrossFit and personal trainer. Outside of the gym, she enjoys hanging out with her cats, camping, and trying new beers. Encouraging women to expand their fitness horizons and try new forms of exercise is particularly important to her.